Welcome to DJ Mondo’s Rave (djmondosrave.com), the mad ramblings of an average cyborg from the future lost in the wilderness of the early 21st century. 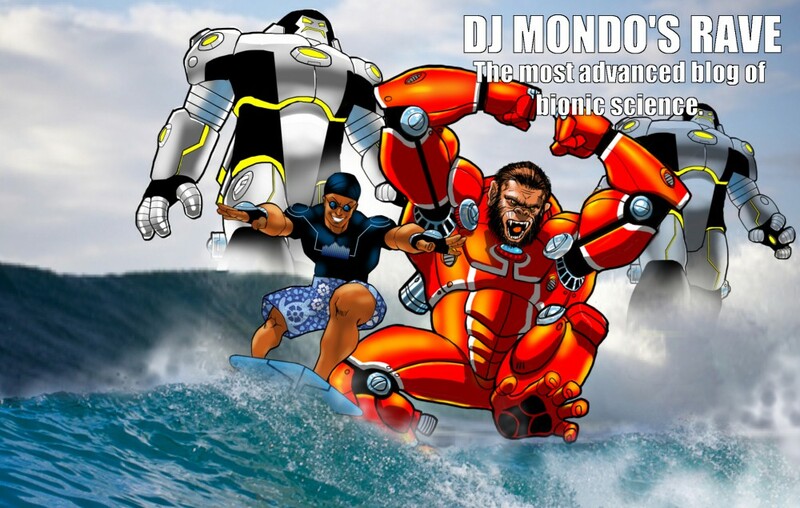 Keep watching this space for DJ Mondo’s art, vids and sonic mad-science. Check out my YouTube channel here, my Google+ page here and like my Facebook page here. This entry was posted in DJ, Electronic, Uncategorized by DJ Mondo. Bookmark the permalink.